It’s no use installing a PV System that doesn’t perform – Simple. We combine this with expertise others simply don’t have. Then we remain competitive on pricing by eliminating the “double overhead” that is common with retailers who utilise sub-contractors. Fill in your information below and relax. We guarantee we will reply and that we will get in touch very quickly. At Renovo Energy, we want to carefully consider your situation when it comes to pricing so we can offer you the best deal for exactly what you need. Request a consult and we'll help you with your individual energy efficiency needs. No commitment necessary! Whether its Residential, Commercial or Industrial you deal with the same company when purchasing and the same company when installing. 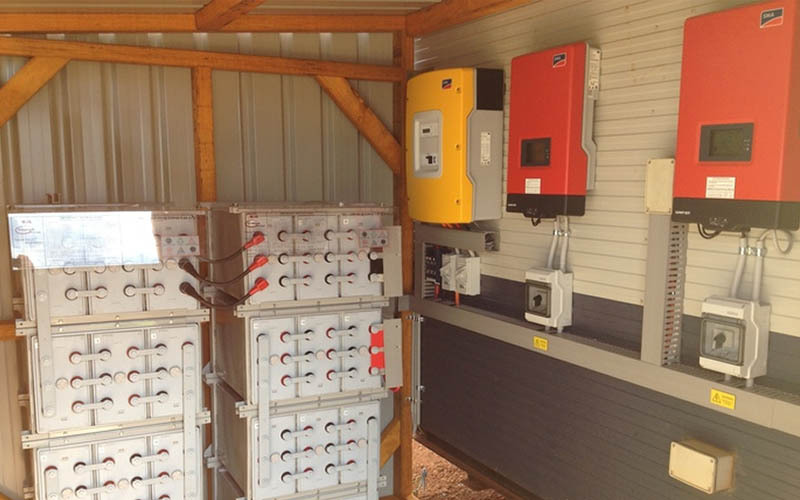 We hold qualifications in both Grid Connect Solar and Stand Alone Solar which enables us to look at all the options for your installation including battery storage. 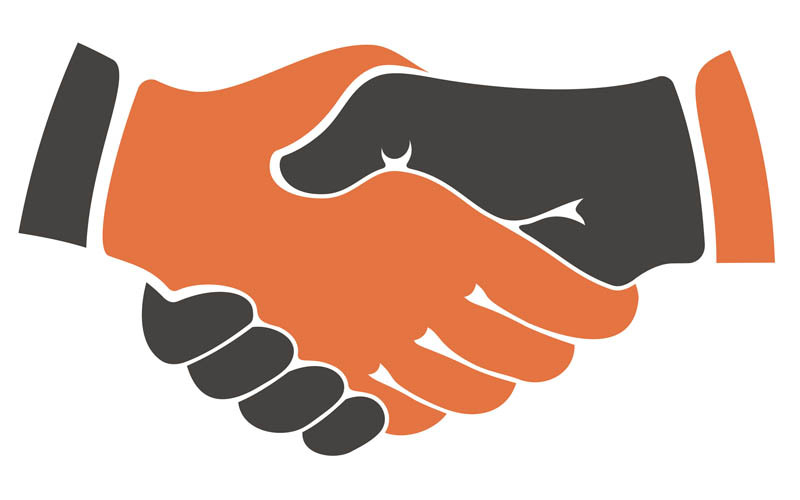 We do not employ salespeople to do our quotes, instead our quoting is done by qualified, experienced electricians who know their trade and what system best suits your needs. 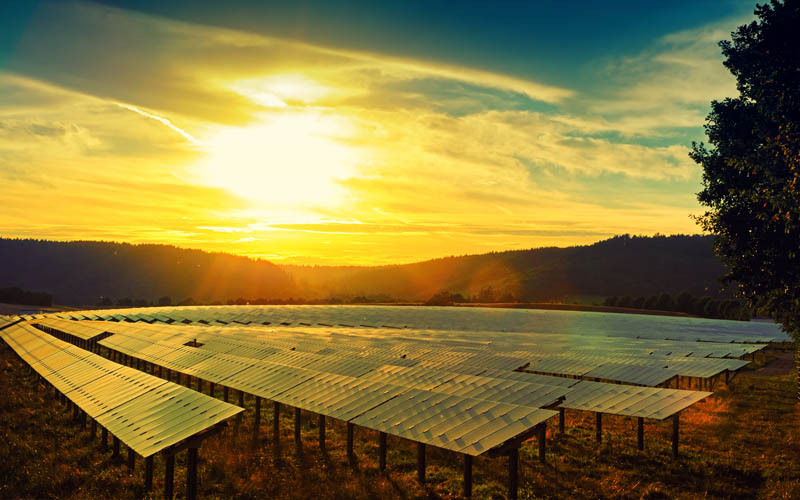 Grid Connect solar has been the cornerstone of the solar industry for the last five years and continues to roll out across Australia. 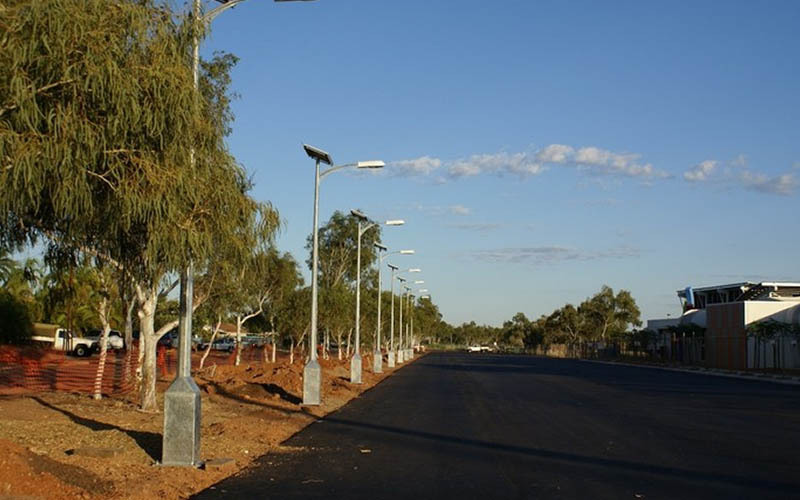 We have supplied installed thousands of systems over this time period and we are here to stay. 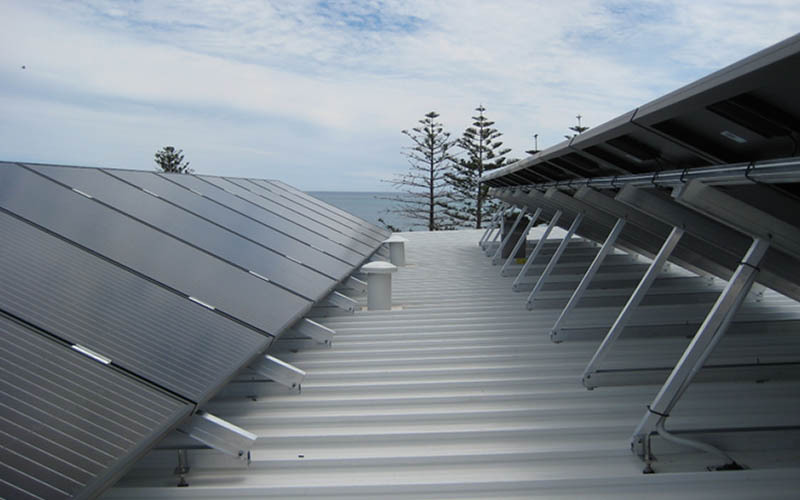 If you want a system that suits your needs not the Solar Companies budget needs. If you want a system that is installed correctly the first time and explained by our installing team in plain English. If you want peace of mind that the products utilised are from the leading manufacturers. The simply call us or fill out our online quoting Form. Stand Alone Solar is a science that requires the designer to be highly qualified and also a very good communicator. We have one person only on our team who handles these enquiries for a reason and that is because he has years of experience in this area and is able to communicate and spell out clearly the factors that are needed to install a system that will perform the task required – this is important! If you are considering others – ask them if the person coming out to visit or is performing the quote has “Stand Alone Solar Accreditation”? We don’t allow our grid connect team to cross into this specialised area as it is a completely different area of solar. 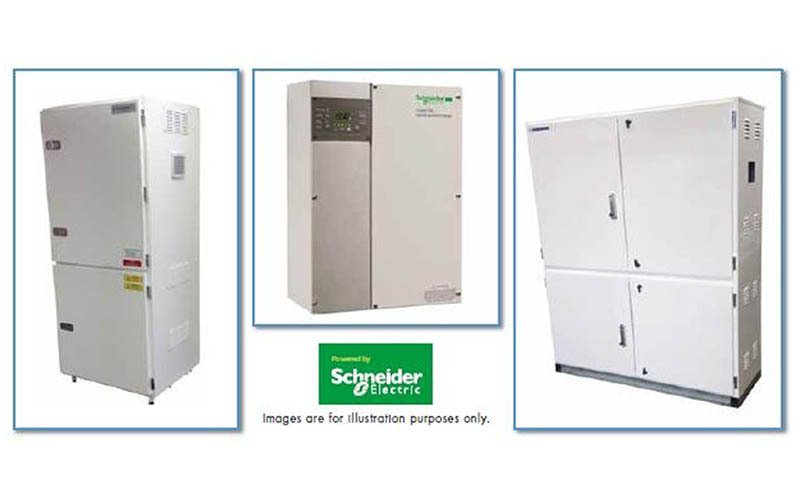 Hybrid Battery Storage “on-grid” systems are now growing to be mainstream. Due to the utilities reluctance to offer a decent buyback rate when a solar system is exporting (ie when you are not home during the day and this is normally when you produce the most power!) we now have the choice to store this exported power into batteries and utilise it at night – Very Nice…… Previously batteries were considered too expensive and paybacks on these systems were long – however this technology has come a long way (including maintenance free batteries) and price has reduced significantly to make this a realistic option for those wanting to “take control” of the power they produce and not allow the utility companies to dictate. These can be fitted to existing Grid Connect systems or they can be included as an option for a new grid connect system. For more information please call us or fill out our online quoting form. © 2019 Renovo Energy · Website designed and built with ❤ by Dilate.